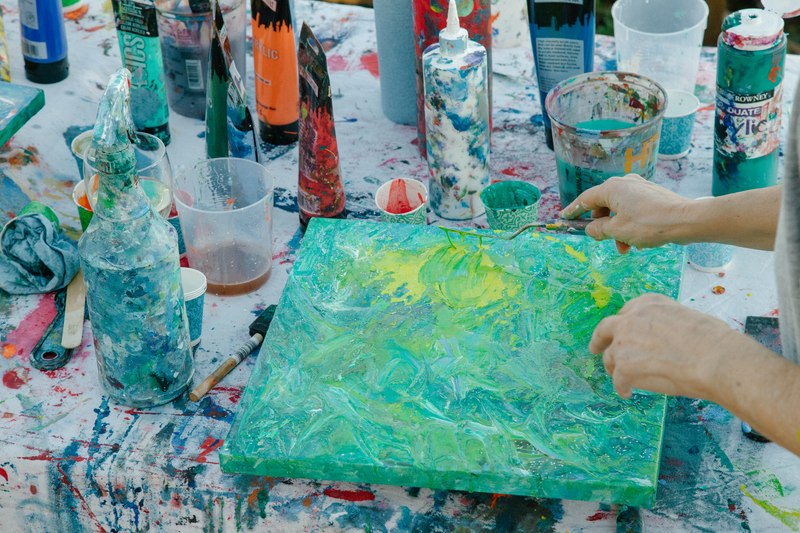 EE is the founder of Art Alchemy® …an art class she designed by accident on a hot summer day in a friend’s backyard. Everyone is different. 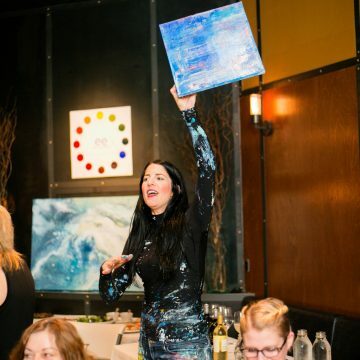 We all have a gift. 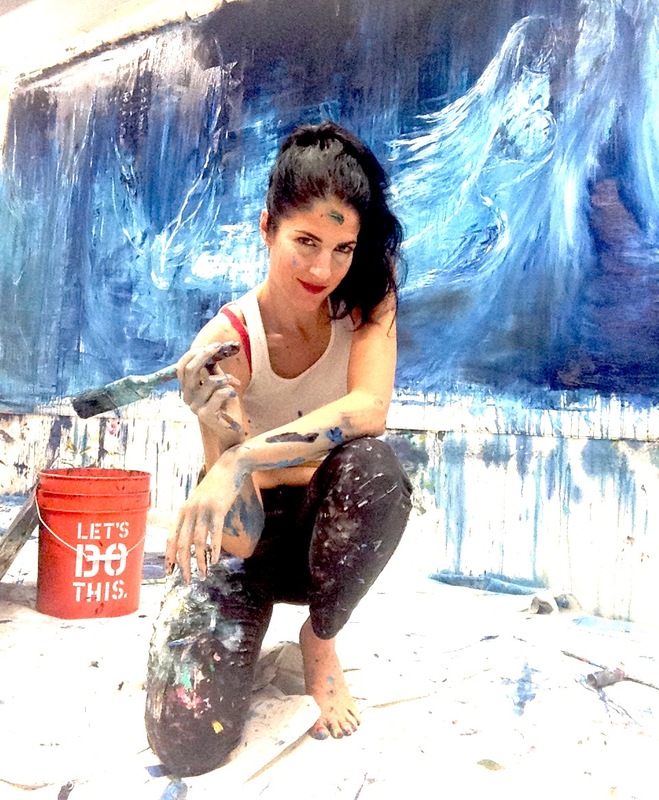 Art Alchemy gives you the freedom to let it out. 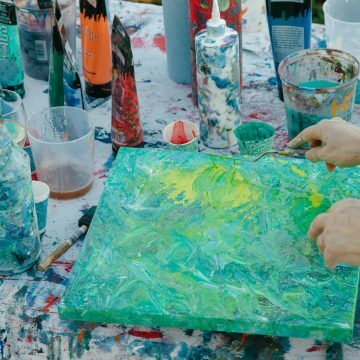 Alchemy is described as “a seemingly magical process of transformation, creation, or combination.” Abstract painting is the medium to help you create, transform, have fun, and learn more about yourself. 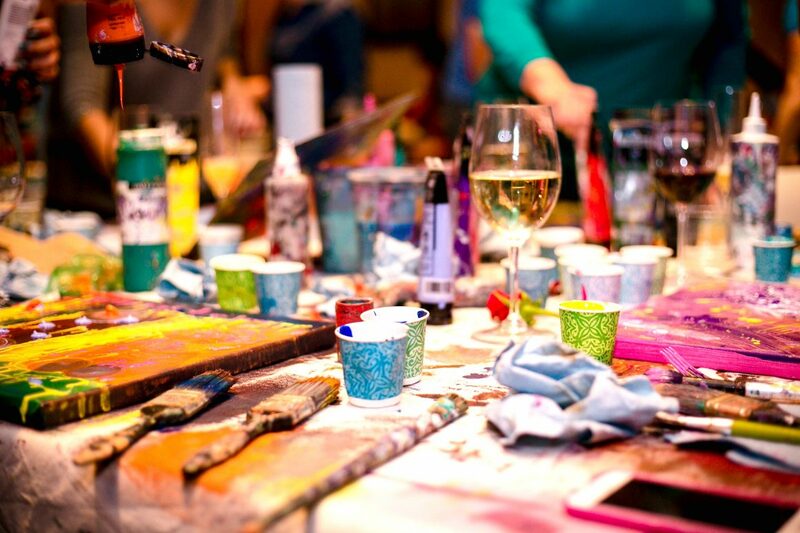 This isn’t your typical paint and sip art class. 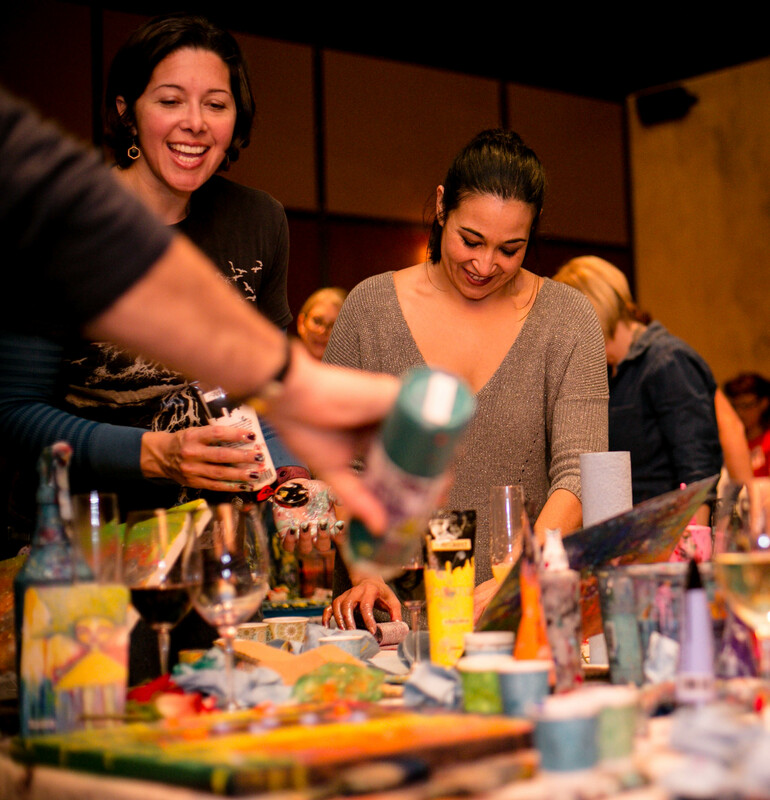 Erin will guide and teach abstract painting techniques to help you create your own masterpiece to take home. 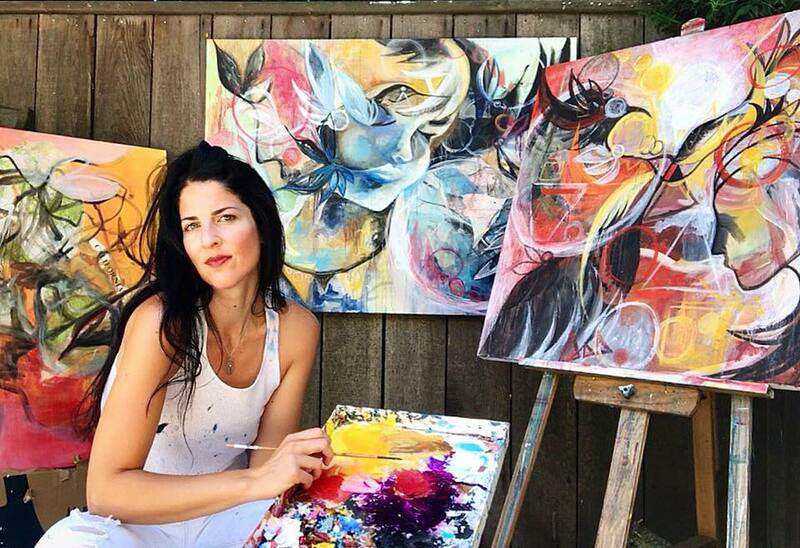 Whether you want to learn more about painting, or just go for it on the canvas, Art Alchemy gives you the space to explore, to break free and go outside the lines. 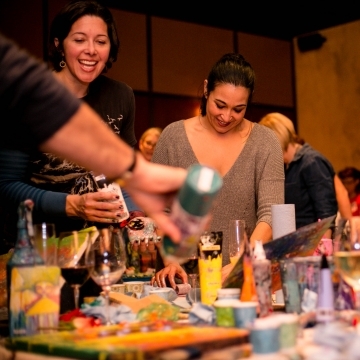 Recently on "Good Day Sacramento"
EE brings the Art Alchemy® experience to various locations in NorCal. 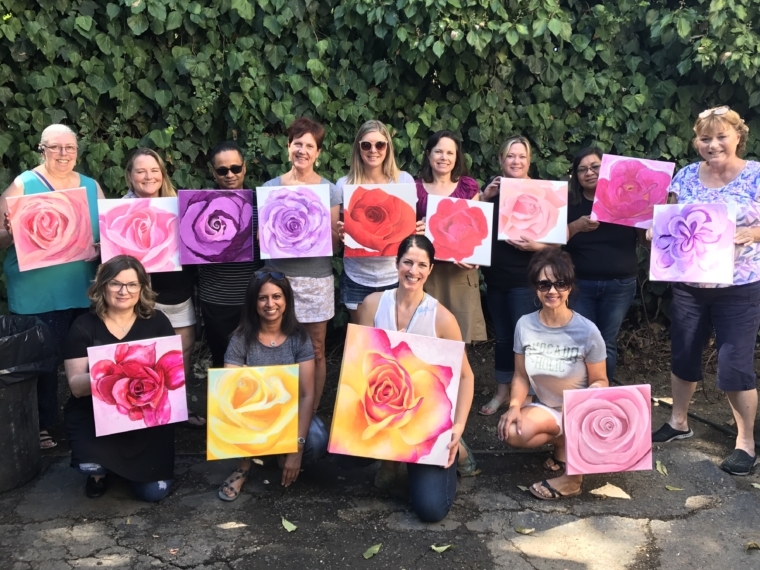 Learn Erin’s techniques to paint your very own rose. 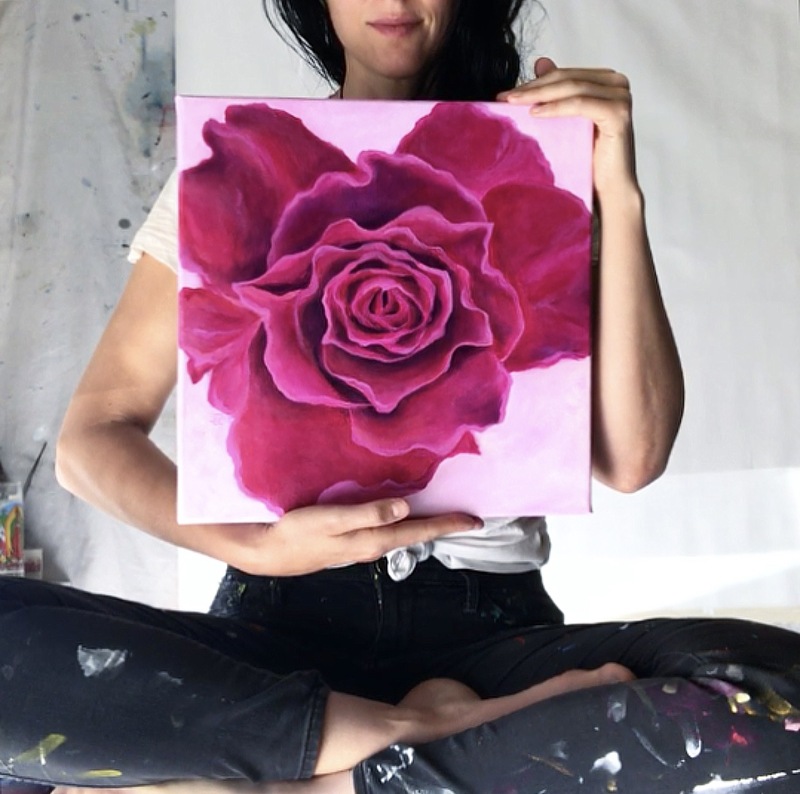 During her 4-hour workshop, you’ll learn shading and blending techniques, and how to create ultimate depth through color. 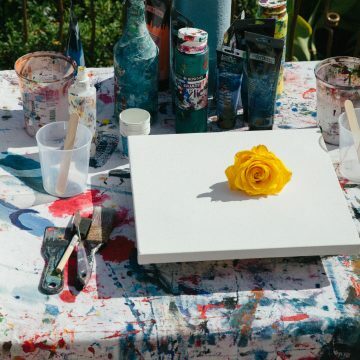 You paint the rose of your choice. 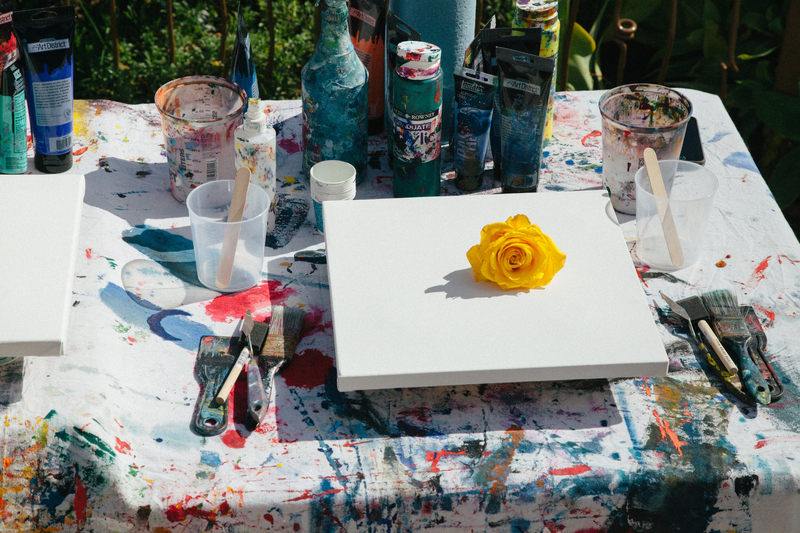 Each rose has its own unique message and expression, just like you. We are more connected than we think, and we’re not alone in how we feel. 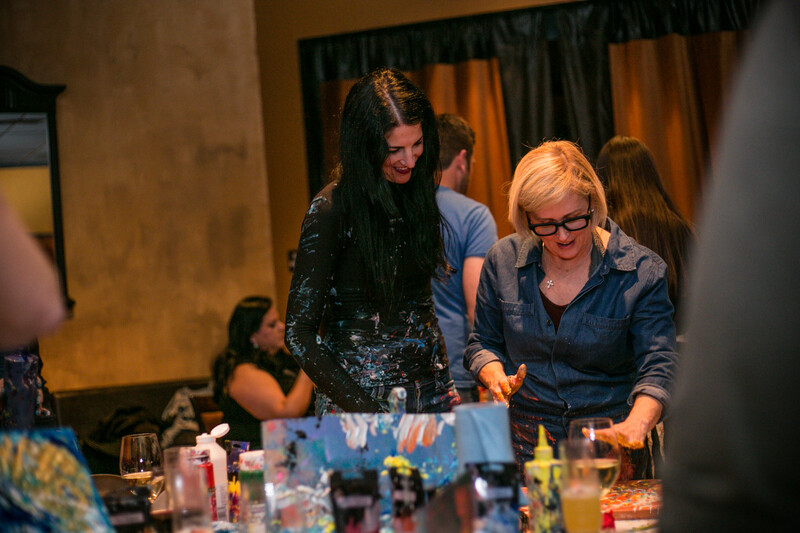 Erin has lead the Stockton Police Department in several Art Alchemy experiences. 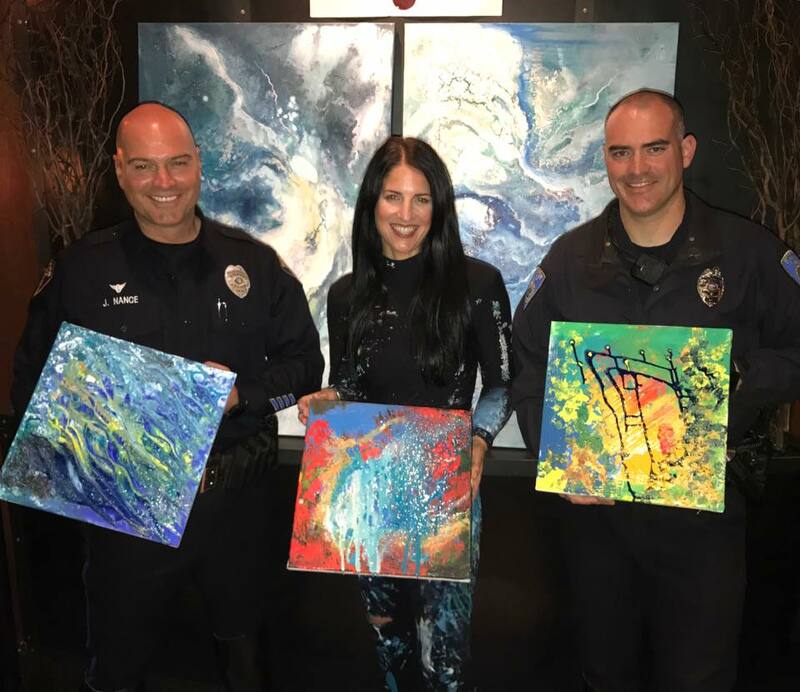 With the immense pressure police officers have on a national level, it’s important to give back, and to say thank you. 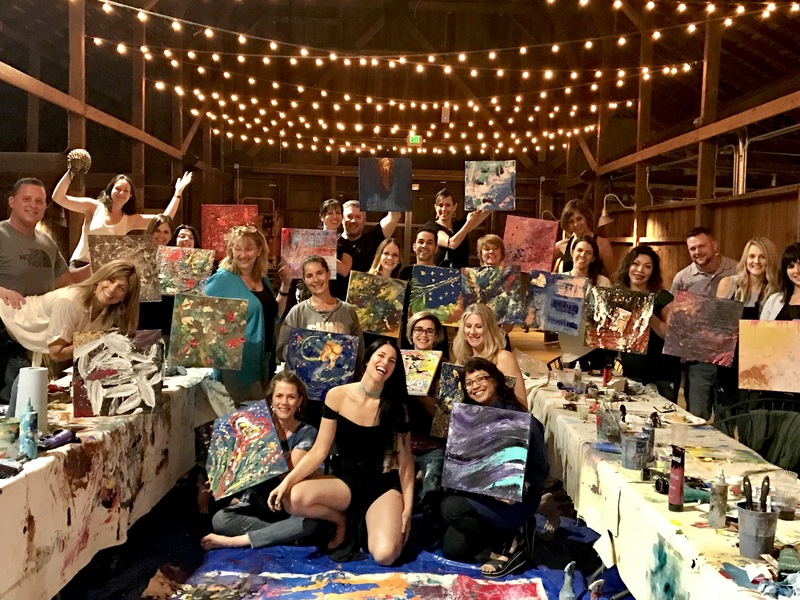 From laughter to tears, from sharing stories, to not knowing what to expect when you get officers together to paint…the night was a knock on the door to let it out, let loose a bit, let it go, and feel ok to express it. How can you help? 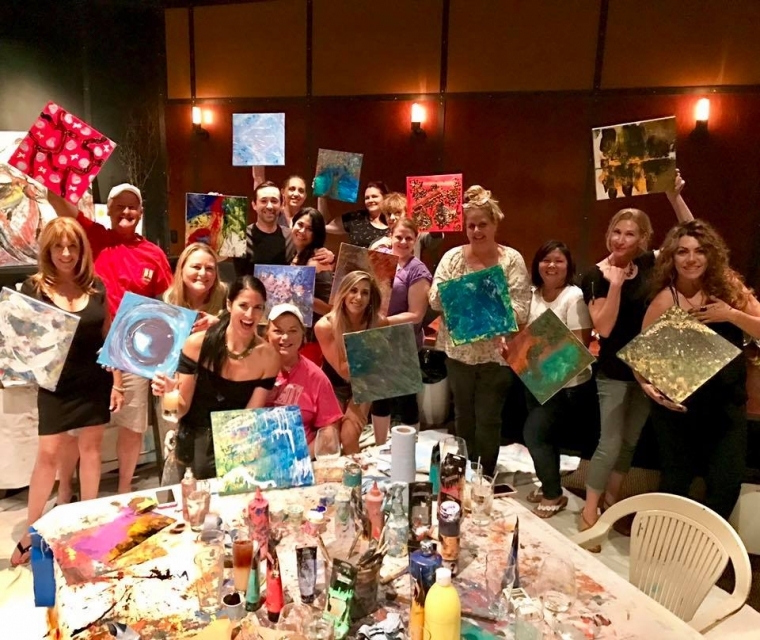 Click the link below to find out how to get your police department involved in a painting workshop. 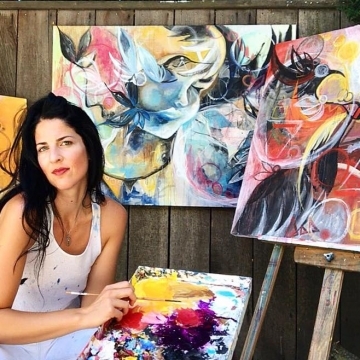 Contact me	As seen on "Good Day Sacramento!" 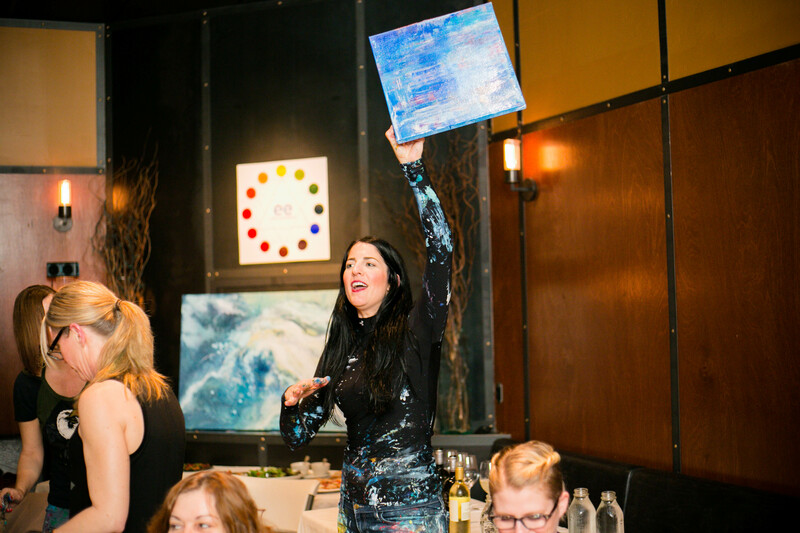 Thank you for your endless support for me and for our community in creative expression. 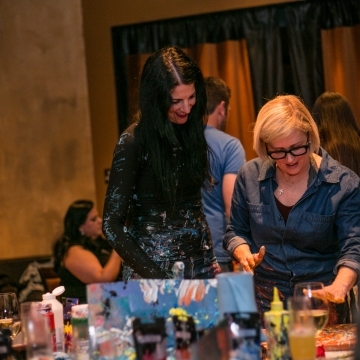 Market Tavern and Prime Table have also hosted Art Alchemy for Stockton Police Department! Thank you for supporting our officers. 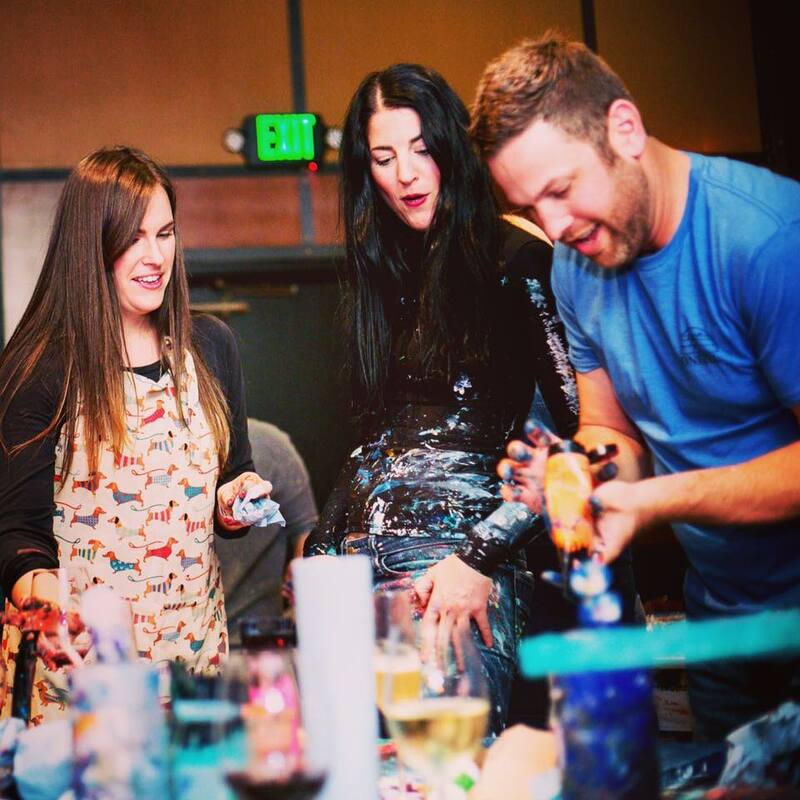 Team Building Art Alchemy session?